What I liked about having Peter Martin as a realtor was his attention to detail and his total focus on what I was looking for rather than what he had as listings. He was candid and positive about what was available and helped me get to know the community and the geography of the market. I would not hesitate to use Peter again if the occasion arose and I would certainly recommend him to anyone looking for a home in this area. Peter is a professional in the truest sense of the word. He loves what he does and does it well. We would like to thank you for your time and extra efforts on our most recent file. The information you provide was greatly appreciated as it was professional and thorough. We are looking forward to working with you on future files. "When it was time to sell our comfortable, well-maintained, family home in rural Creston Valley, the market was slow. We needed a local agent who could really offer something extra in the presentation of our property. Peter Martin of Century 21 Veitch Realty in Creston came well recommended to us and we depended on his advice every step of the way. Knowing that many buyers research listings on the internet, we especially liked the clear, high quality video Peter created for his website to "walk" viewers through our house's interior and give a better sense of the outdoor setting than still photos can possibly convey. 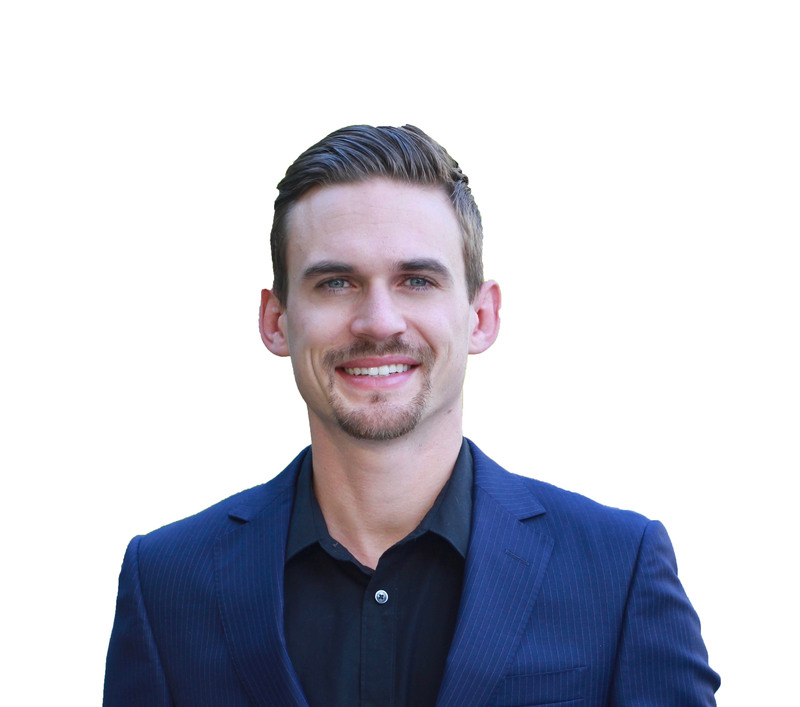 Peter is an ideal young real estate professional --- he has technical skill in web marketing as well as solid industry experience to help you with your real estate decisions." Thanks to the hard work of our realtor, Peter Martin, we were able to get our dream home despite it being a private sale, with very little trouble. Our realtor did everything he could to get the deal closed while still making us feel in control and not pressured. Would recommend."